Sustainable living is the attempt to reduce one’s carbon footprint, by reducing one’s use of earth’s natural resources, as well as personal resources that pose a threat to the environment. 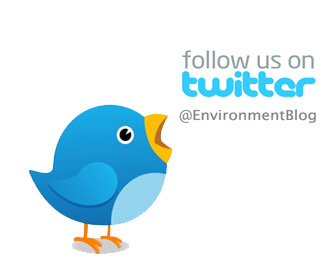 Sustainable living is a lifestyle, it’s a choice, and it’s an awareness of our impact on the environment. You’ve probably heard the terms ‘going green’, ‘sustainable practice’ and ‘environmentally friendly’ more than a few times. This is because the world has acknowledged the negative impact we’ve had on the environment - which can be recognised by global warming and the devastating state of our oceans - and is quickly seeking out ways to halt the destruction, through sustainable living. Through making better lifestyle choices, and responsibly making use of the earth’s resources, as well as our own, we can reduce the strain we put on the environment. Not only are individuals and households adopting this ‘cleaner’, more environmentally friendly way of living, but various industries are becoming aware of their practises, and are seeking to improve the way they do things. From engineering companies which use and supply various engineering services and equipment; even covering Prs Geocell Technology; to industries such as manufacturing, freight services, and even corporates who are aware of the amount of electricity, paper and power they consume. Using less disposable items such as plastic bags, straws, bottles and containers for example is great, however, you really want to try and cut these items out altogether (as difficult as it sounds). 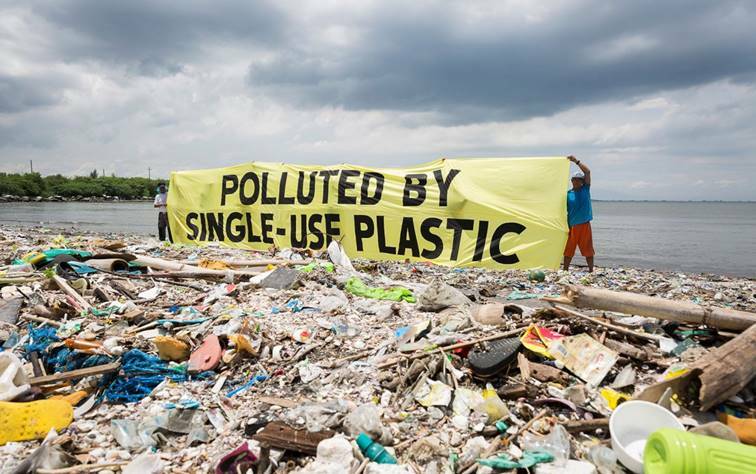 Plastic is a huge issue, and it’s incredibly harmful. It’s affecting our environment incredibly, especially because it’s filtering into our oceans and killing marine life. Plastic is also harming land ecosystems, as the plastic is made of substances poisonous to our animals. If you do need to use plastic, make sure you recycle or reuse these items so as not to have them land up in landfills - which cause fossil fuels and increases global warming; or have them land in the oceans. Save water by reducing the amount of time you spend in the shower (side note: showers save more water baths do); reduce the pressure of your taps, and collect used water when you shower/wash dishes, and use this water to flush your toilet or water plants. Water is a natural resource, and the less we use of the earth’s natural resources the better we are being to the environment, and the better we live ourselves. For example, if you stay in a place that doesn’t get much rain; using less water will reduce the chances of there being a water crisis, or having water restrictions implemented. The main cause of global warming is greenhouse gases. Cars emit a few destructive greenhouse gases, such as carbon dioxide, nitrous oxide and methane. In order to reduce your carbon footprint you need to be aware of the things that emit gases that are harmful to the environment; and use them less whenever possible. If you’re able to walk, do so; otherwise use a bicycle, or use public transport. The car manufacturing industry is slowly catching wind of the effects of petrol fuels, and have already started manufacturing hybrid vehicles. Hybrids are a great alternative, and if you are serious about saving the planet, you may want to invest in one of these! 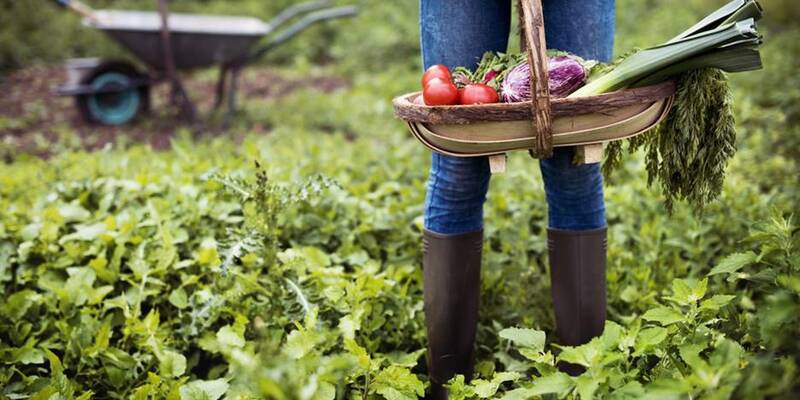 Growing your own produce is not only good for the environment but for your own health, too. By growing your own fruit, vegetables and herbs, you’ll inadvertently be reducing your carbon footprint. Think of the damage transport is doing to the planet, the pesticides that are harming your body, and the way irresponsible farming is being practiced, due to high demand and quick turnaround. If we all grew our own foods we wouldn’t have to rely on suppliers; who transport their goods and ruin the land in order to remain competitive and deliver. If you are able to switch to solar energy, fantastic! This helps to reduce the amount of energy we use to keep our households running, and instead find a natural and non-harmful alternative. If you are unable to make this change, simply upgrade your lights to energy saving light bulbs. This way you’ll be making a small, but significant difference!